This is two writing packs in one!!! 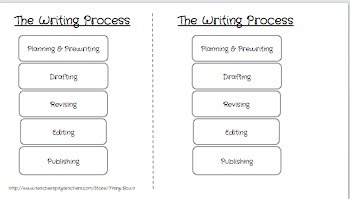 Use this packet to guide your students through the entire writing process. 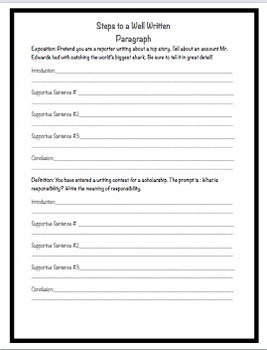 Make your job easier and use the templates! You can use this over and over again throughout the year. Before long your students will have it down! This is a packet designed to empower teachers and students. Print it as an interactive notebook to use for long term plans. It takes you step by step through the writing process. 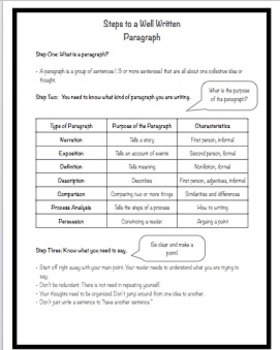 Begin with writing a well written paragraph and end with writing a paper independently. 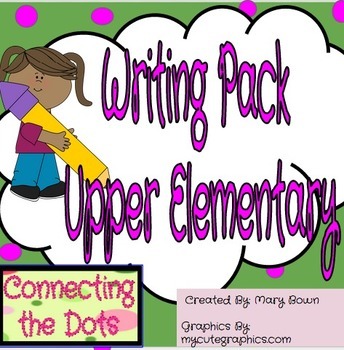 Turn reluctant writers into confident writers using understandable analogies and student friendly language.